Telim’s first delivery is a short, energetic and hook-filled album that immediately gets you off your seat and makes you want to dance. The band members are from all over the country but live in Quito, and they have been called “the next big band” by a lot of the local scene’s most trusted voices, including Da Pawn’s frontman, Mauro Samaniego. Arturo Iturralde’s voice is very special and easily recognizable, his tone it’s one of the bands most solid arguments, but the riffs on the album have their own light, see “Electrica” to get the whole picture of Telim’s sound. year. 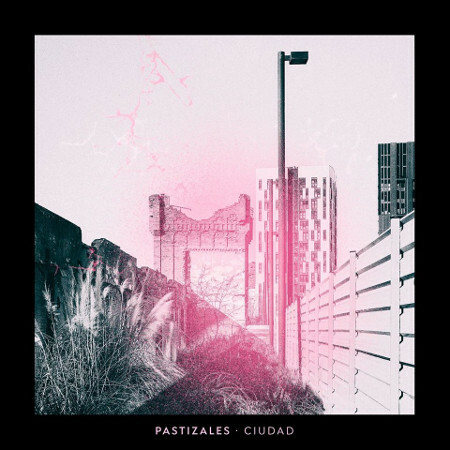 Pastizales is a band from Cuenca that has evolved their sound and in this album we have a collection of melancholic, reflexive and deep songs that can play well on rainy days, a bus ride or in your bedroom. Songs like “Un dis mas” or “Reina” could be some of the best tunes we’ve heard all year and Pastizales growth lets us dream about the future to come for them. From the start, Lorenzo Once’s album makes you shake your head and be curious about the rest of it. This band mixes indie rock and it’s very in touch with some of the sounds that bands all over the continent are creating. The guitars are delicate, fast and the lyrics narrate different fiction stories throughout the record. “Reptiliana” has an addictive sound to it that stucks with you immediately and has you wishing the record was longer. Lorenzo Once on Facebook, Instagram, Twitter. Lolabum take a new and sort of experimental direction in their sound and deliver the most intriguing album of the year. 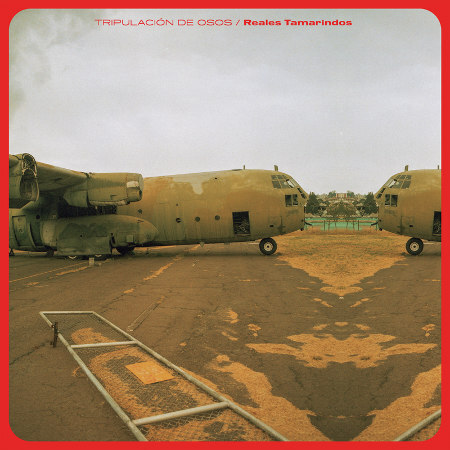 Songs like “Lagrima”, “Pocima” or “Avion” have that nostalgic young man feeling that their frontman Pedro embodies so well, while other tracks like “El Ecuador”, “Tristes tripticos” and others show a different side of the band. It’s not that their essence has changed, but it has evolved and develop a mature and more serious aura around it that could be the last push they needed to become the next big thing in Ecuador. Lolabum on Facebook, Instagram, Twitter. “93” is a jazz album like few in Ecuador. 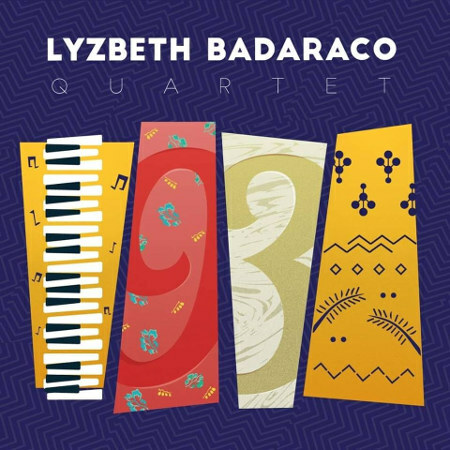 Lyzbeth Bardaraco’s approach to jazz is very smooth and respectful of the genre, making this a gem for any die hard fan of it, and a very fresh record in the local scene. The vocals in this album are soft and blend in perfectly with the piano and drums, like on “Caballito Azul”. But the instrumental tracks that make the record are also some of its better moments, like “93” or “Guayas y Quil”. For a local scene that’s saturated with indie and psychedelic rock, a jazz record of this quality is an absolute can’t-miss for anyone looking for different sounds. Lyzbeth Bardaraco on Facebook, Instagram. For her sophomore album, Paola Navarrete, brings something new to the table. 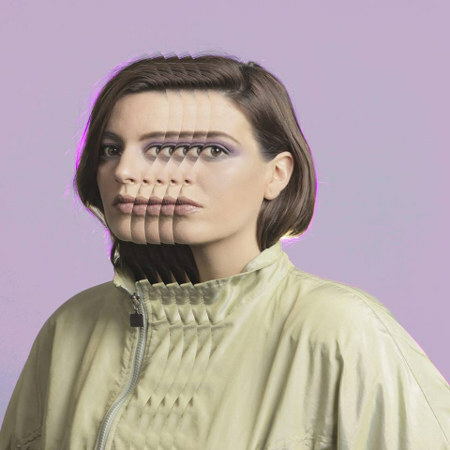 Her organic and acoustic sound has evolved and now incorporates synths and a more electronic approach to pop music, but her voice is still the main focus. “Verde Fugaz” has Paola as curios and innocent as on 2015’s “Ficcion”, but she is more experienced than ever and has learned a lot since. This maturity sometimes reflects on her lyrics, like in “Esperar”. On the other hand, songs like “Boom” or “Me pierdo” let us see the new direction her music might take, relying on the instrumentation and effects to complement her singing and bring a more fulfilling experience for the listener. Paola Navarrete on Facebook, Instagram. 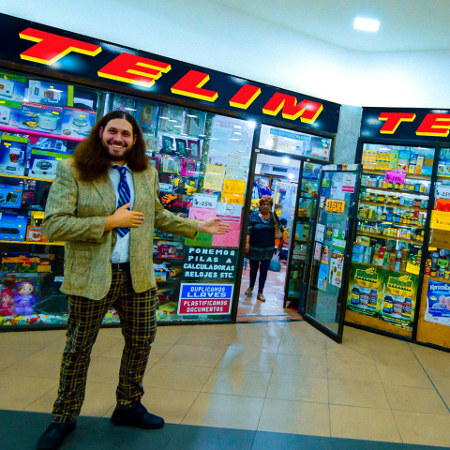 If there’s someone that has made a breakthrough in Ecuador’s local scene with music that we don’t frequently hear is Alex Eugenio. In “Aurora”, he takes some of Ecuador indigenous genres like Pasillo and brings it back to the 21st century. The aesthetics of the album, the sound of it and the persona of Eugenio are a sort of revival of that vintage idea of the ecuadorian singer/songwriter. “Corazon abandonado” the main single of the record is the perfect example, its distinguishable guitar reminds anyone of Julio Jaramillo and others. 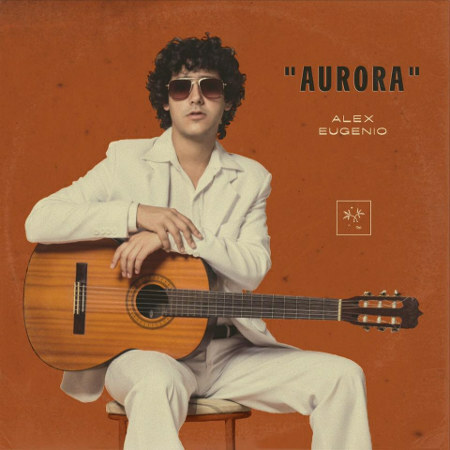 “Aurora” also has some salsa moments, a little folk and it even has two different versions of the same song, playing with different sounds and letting us see the endless possibilities Ecuador has. Alex Eugenio on Facebook, Instagram, Twitter. 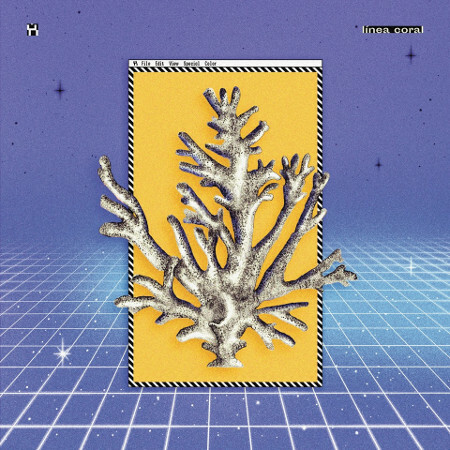 An intriguing electronic and ambient album by this duo from Guayaquil city. Maria Beatriz Crespo and David Rojas paint sonic landscapes that take control of our minds and bodies, sometimes making us dance (“Asyntota”) while others are more introspective, like in the song “Lobby”. The album opens with a wink to another local band, Macho Muchacho, with a sample on the song ‘Escala’, which sets the tone of the rest of the record off the start. Very few electronic duos are approaching this non commercial side of electronic music currently right now in Ecuador, but Hiato’s album fights back and gives a solid and entreating piece. 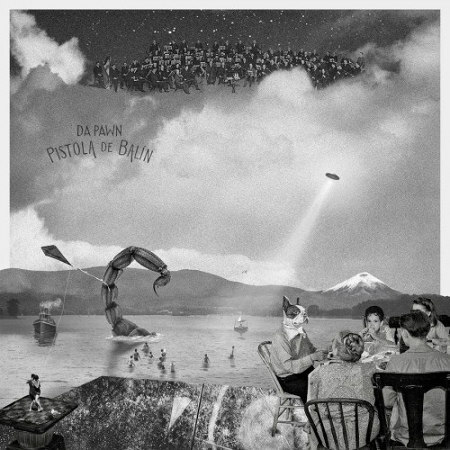 “Pistola de Balin” was released as a surprise for everyone. With no promotion or previous hype, Da Pawn dropped one of their most ambitious records. After the success of 2017 “Verano en coma”, the band needed to refresh their repertoire and that’s what this album is, a new and fresh group of songs that work very well together. We can hear traces of the first version of Da Pawn, when it was mostly acoustic, on tracks like “Balsa”, but also we have some new experimentation on the table like in “Crimen” that has a Radiohead-esque sound with the stamp of the capital’s band. “Un momento” is another high point of the record that keep showing us the range of sounds and the fan of colors Da Pawn has to offer. Da Pawn on Facebook, Instagram, Twitter. In their second album, the sound of Tripulacion de Osos is more powerful and energetic than ever. The vocals of Mauro Samaniego are raw and honest, making it the perfect condiment for the heavy and loud instrumentation. From the start, “Reales Tamarindos” is hard hitting and upfront. 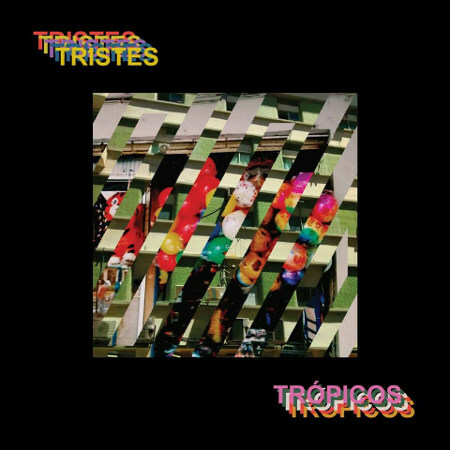 “Vampiros” and “Silencio de radio” (the best Ecuadorian song of the year IMO) give us a quick taste of what we will hear the rest of the record. Astonishing riffs, quick drums and heavy bass lines that make you want to get loose and jump around are the main thing here. Closer to the end “Remolino Penal” calms down the ride for a moment, and show us that the band can transmit every type of feeling there is. A truly masterpiece from Tripulacion de Osos that sets the bar really high for their next release. Tripulacion de Osos on Facebook, Instagram, Twitter.